Little Rock Soirée magazine invites you to attend the first annual Soirée Women’s Leadership Symposium, a half-day event celebrating the power of women to transform our communities and industries through building professional skills, networking, opening conversations and creating a collaborative movement to bring professionals together. Special thanks to our co-presenting sponsors: Delta Dental of Arkansas and The Hatcher Agency for their support. 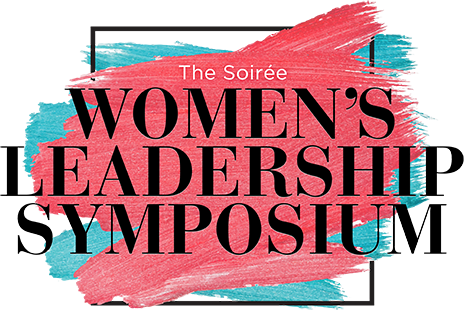 The Soirée Women’s Leadership Symposium gives attendees the chance to hear from industry experts, entrepreneurs, political leaders, C-suite executives and influencers focusing on women in the workplace. Conference attendees will leave with new networking connection, skills, fresh ideas and a renewed motivation to continue leading from where you are. Don’t miss the opportunity to enhance your professional skills and grow with fellow leadership-focused individuals. Little Rock Soirée will launch a monthly e-newsletter following the May 2019 event. The newsletter will be sent to symposium attendees and additional subscribers, providing ongoing dialogue surrounding women in business.